HERMES secure e-mail perfectly reproduces all the features of a normal email client but it performs very high security features, ensuring delivery, reading, integrity of data exchanged and any attachment that belongs to it. HERMES enables the creation of a locked address book, that is characterized by levels of personalized privacy in order to avoid sending data to people and organizations not competent in terms of confidentiality of information. HERMES provides a centralization of the data and a configuration of the address book, so only the top management of the organization can manage the exchange of information. 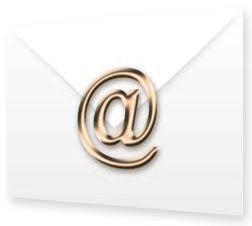 HERMES secure e-mail is an electronic mail system, characterized by an emphasis on safety aspects. The system operates with the push technology from the MTA to the MUA. Security is provided at various levels through the use of tokens and cryptographic ciphers IP.